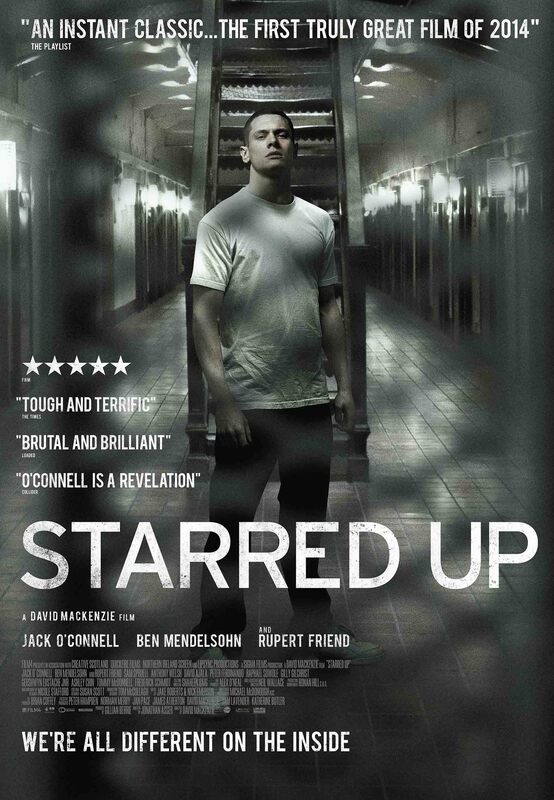 In the tradition of great British prison dramas, Scum, Midnight Express, Bronson, The Escapist and the under appreciated Channel 4 series, Buried, the soon to be famous Jack O’Connell plays the violent, troubled, Eric Love, an eighteen year old who has just been transferred to the big boys’ jail in this visceral, brilliant, prison drama. Director David Mackenzie and writer Jonathan Asser pull no punches as they take us into this brutal prison world with its own rules. It is incredibly violent, as you’d expect and is filled with raw realism and grim truths about the prison system. 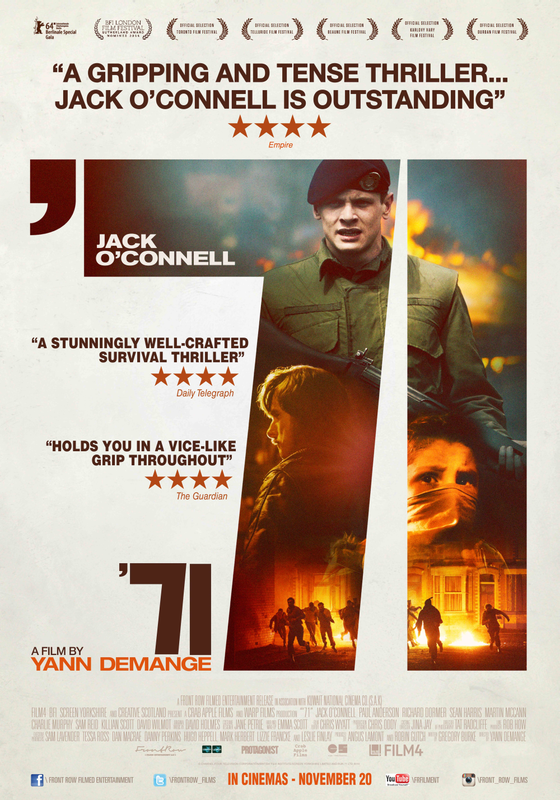 O’Connell is fierce and utterly believable as the young con. He was memorable as the young skinhead in Shane Meadows’ incredible film This is England. He leapt off the screen in Channel 4’s Skins and was truly scary in Eden Lake. He is shortly to be seen in ’71, as the British soldier separated from his troops in Belfast in 1971 and as the runner, Louis Zampernini in Angelina Jolie’s upcoming film, Unbroken. It’s only a matter of time before he is a household name. A wonderful screen actor who has the acting world at his feet. Ben Mendelsohn is superb as Eric’s father, also locked up in the prison, Neville Love. So here we have a different take on the prison drama, lock up and fathers and sons. This is perhaps, the film’s greatest strength, realistically portraying the complications of this primal relationship. The supporting cast are all brilliant, giving such real that at times it feels like a documentary. Rupert Friend is great as Oliver Baumer, the social worker who tries to connect with the prisoners in his group sessions. David Ajala, Anthony Welsh and Raphael Sowole are all hyper-real as fellow inmates. Sam Spruell is sleazy as the man in charge dishing out harsh punishment when he sees fit. This is a brutal, unflinching look at the prison system in the U.K. and is important as Scum in its raw honesty. This also shares some of the themes of the excellent and also very violent, Un Prophete.